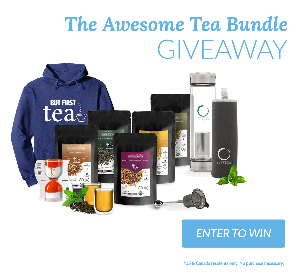 This contest has been marked as a duplicate of Enter to Win this Awesome Tea Bundle Giveaway. Statistics: This contest was opened by 119 and entered by 6 ContestChest.com members. 5% of those who opened the contest, entered it.